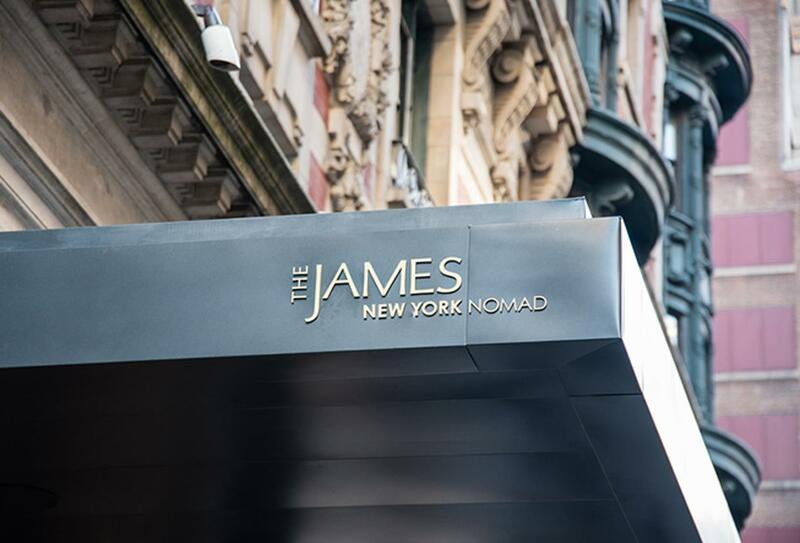 The James New York NoMad combines luxury rooms with a real boutique feel throughout this modern hotel which has plenty of classic touches in keeping with its historic architecture. 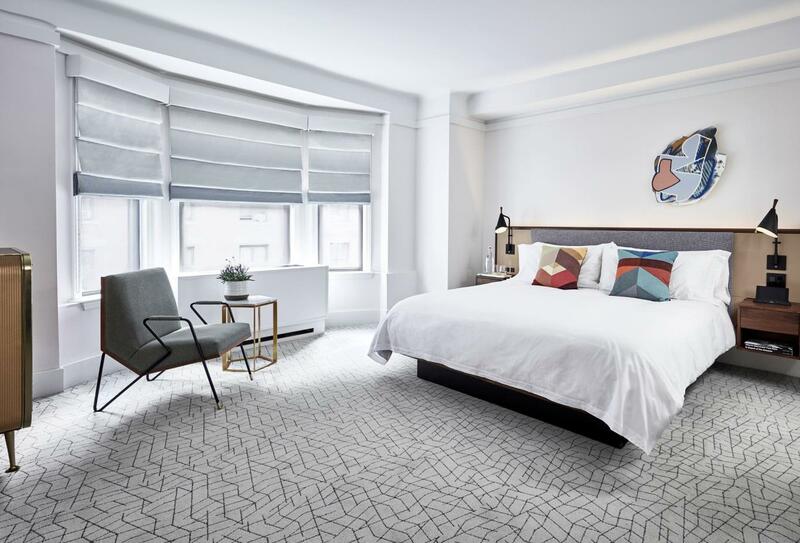 Inspired by close links to the local neighbourhood of NoMad - North of Madison Square Park – the hotel offers a wide range of public spaces that are both classic and modern. The 337 rooms draw from local culture and intuitive touches giving the hotel an authentic and warm feel to all who visit. 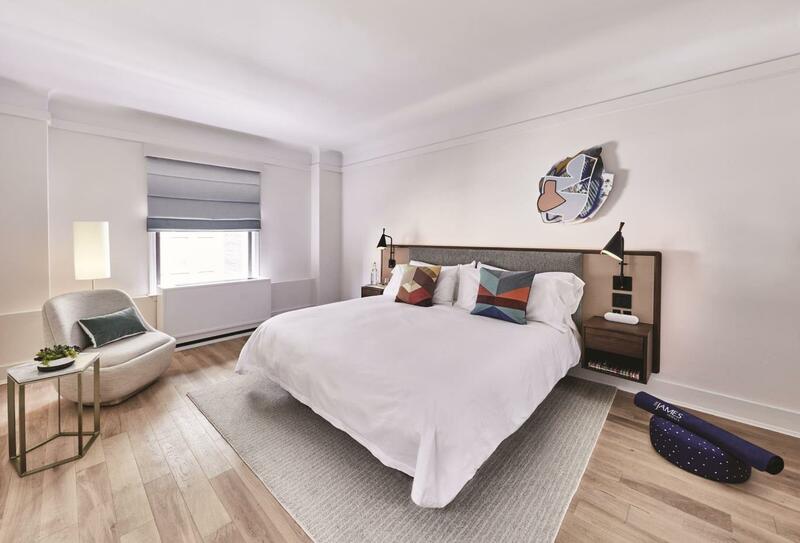 With a fantastic location in central Manhattan, this is the prefect base to explore ‘The Big Apple’. 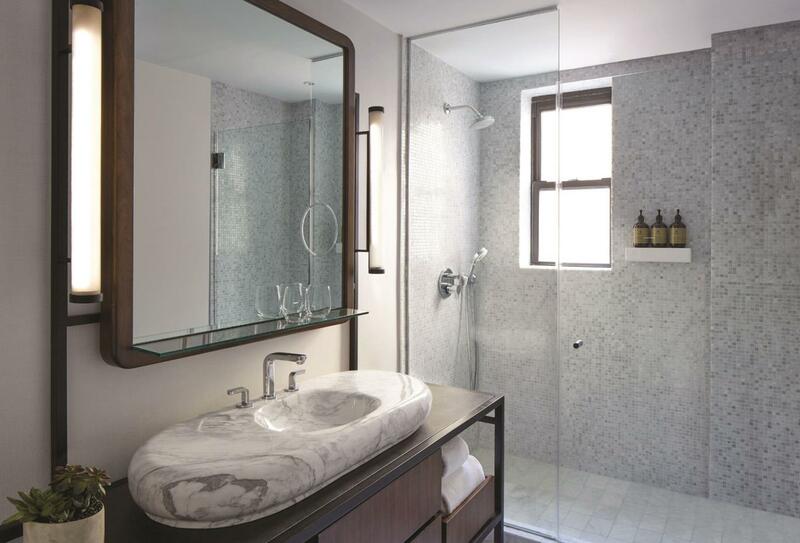 The spacious deluxe rooms offer an upscale residential design, in keeping with the hotels history & architecture. Comfortable beds offer natural linens. 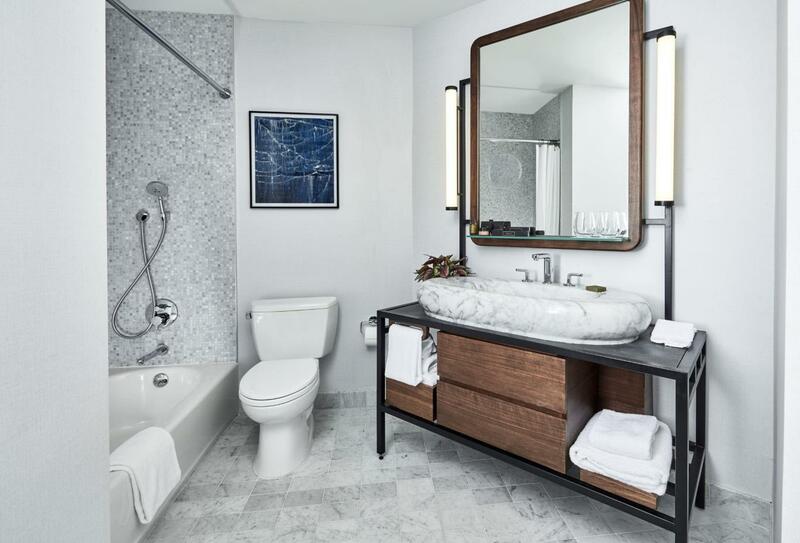 James Suites are large one-bedroom suites, with a separate living area with a customizable layout featuring a pull-out sofa bed and one large bathroom. 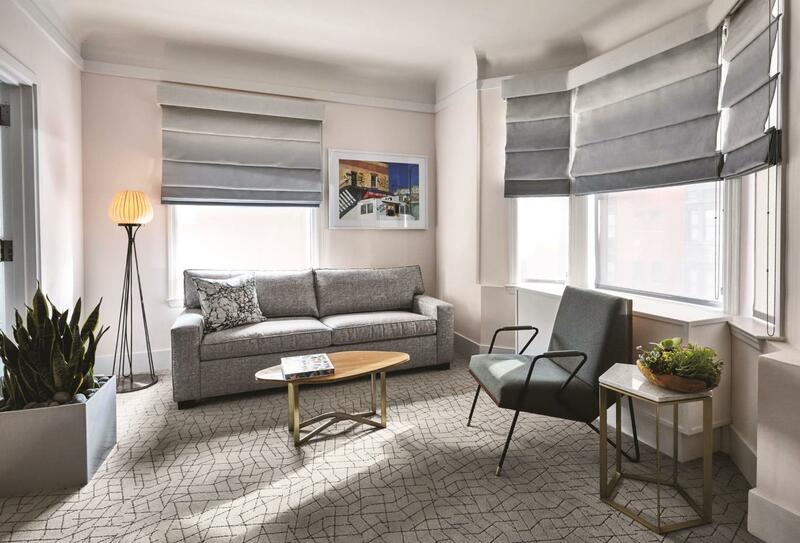 Jimmy Suites are one-bedroom options with a separate living space and two full bathrooms. 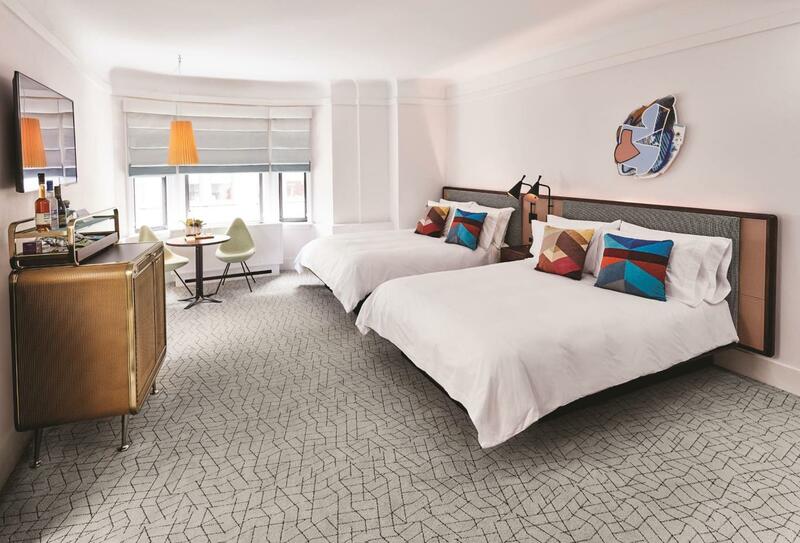 Relax in the standard rooms at James New York – NoMad. 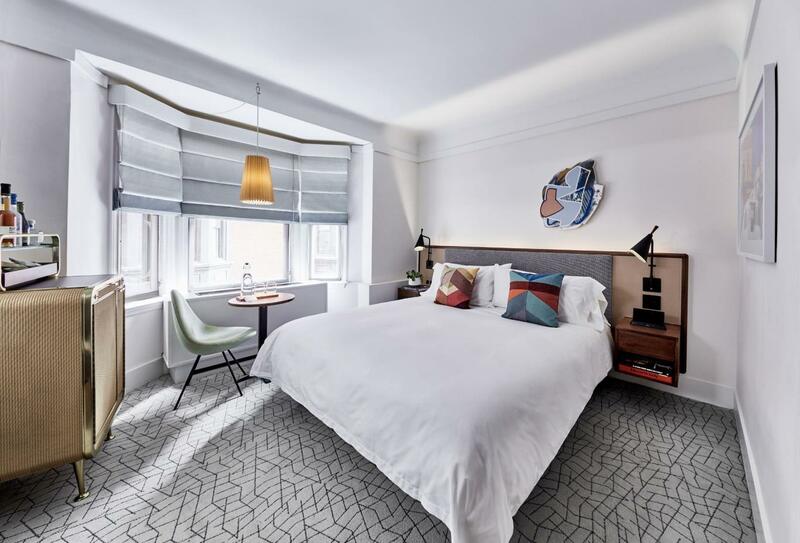 These residentially styled accommodations feature touches of local art, are modern in feel but well within keeping of the hotels iconic stature. 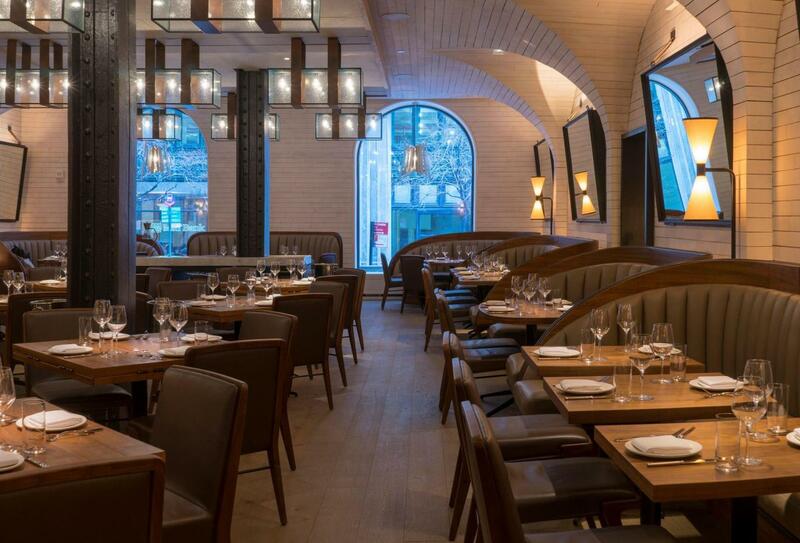 The restaurants and bars are currently closed for renovations. There are a wide choice of eateries nearby and staff are happy to inform guests of the best places for their requirements. 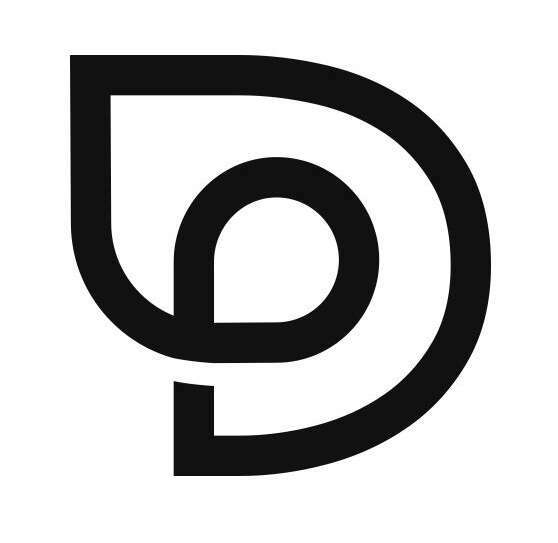 Signature restaurant concept featuring classic Italian dishes made with seasonal ingredients adding to rich bold flavours with all the pasta made in-house. A bit of a throwback to New York Cocktail lounges of the past, The Seville offers great music and a wide ranging menu of classic cocktails and more. 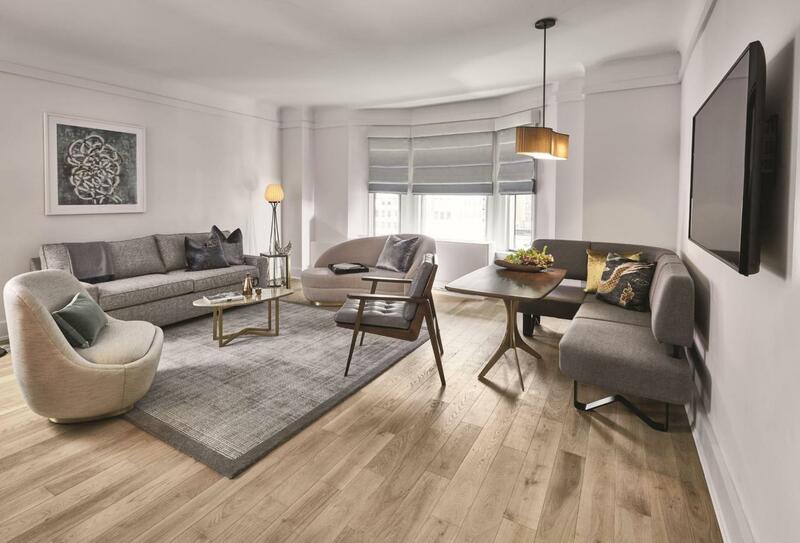 Conveniently located near Madison Square Park, Midtown New York in one of the city’s most desirable areas.